Manage and track projects with JobTrac project management and field communication software. Track budgeted and completed labor, material, equipment and subcontractors, change orders, alternates, submittals and all correspondence, including daily logs and documentation related to each project. Manage project costs and requests for payment with detailed RFQs, purchase orders, submittals, time-cards and AIA documents. 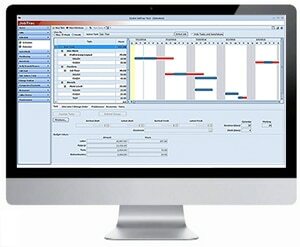 JobTrac directly integrates estimates created with IntelliBid, allowing for a seamless transfer of project information. 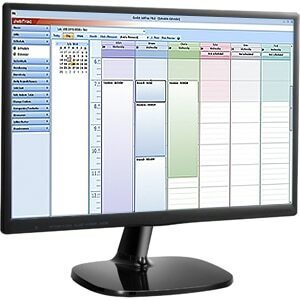 Daily Work Reports provide tracking of labor, accidents, weather, subcontractor activity and material installations. Productivity calculations are performed for the day, week or to-date for the individual or crew by the hour or by the day. 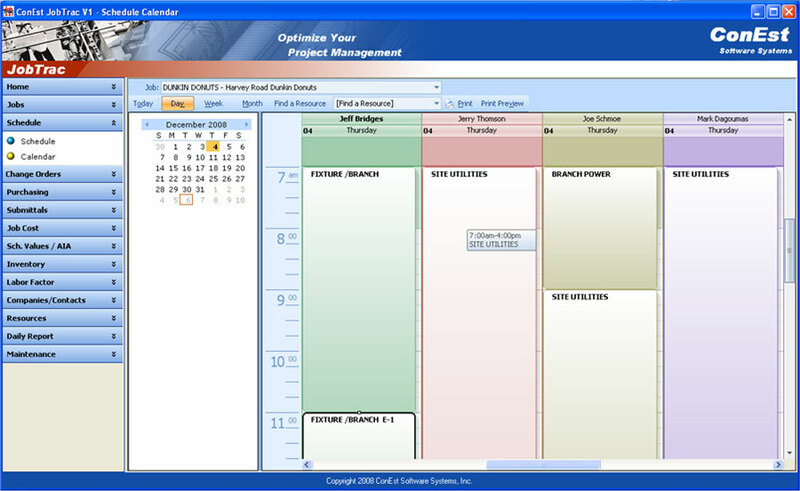 JobTrac’s Gantt charts let you schedule your crew by job or by each task on large projects. Complete inventory management at a glance. Real-time open communication between estimating, project management and office personnel is paramount to the successful outcome of every project. Based on AIA billing methods, create an Application for Payment using information stored in JobTrac as well as your project manager’s visual assessment of the job’s progress.